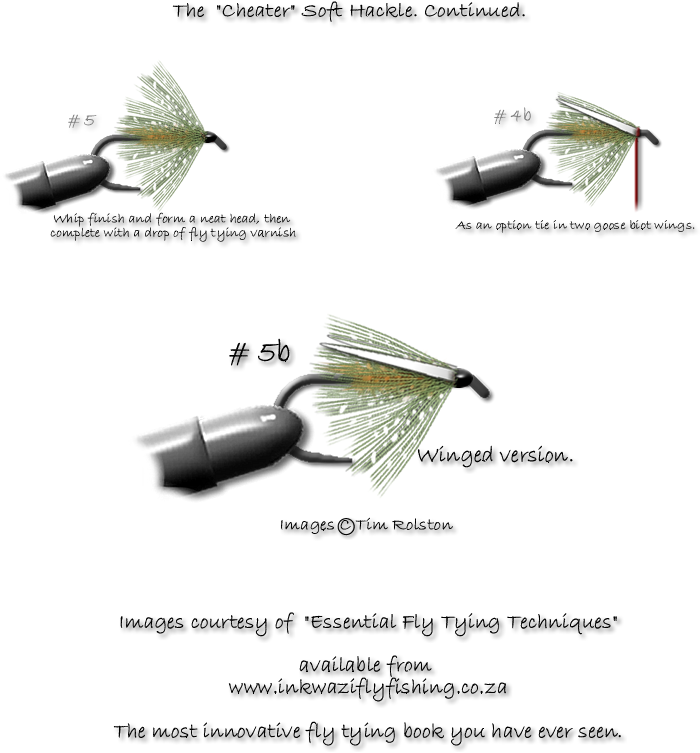 This entry was posted on August 29, 2011 at 4:23 pm and is filed under Fly Tying, Uncategorized. You can follow any responses to this entry through the RSS 2.0 feed. You can leave a response, or trackback from your own site. Brilliant book Tim. Debbie bought it for my birthday last month and I have really learned a lot. I’m one of those that start reading the description but then just jump straight to the pictures and thereby miss some of the written secrets. Having the video right there makes it so much more “understandable”. I have been a bit slack in the tying department of late but since getting the book I have tied virtually every night. Well worth it. Glad that you are enjoying it and appreciate the positive feedback. Actually to date people have only provided very positive comment which is most encouraging.